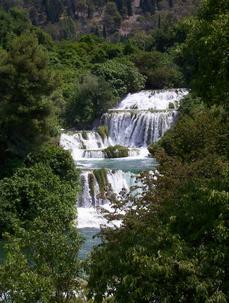 The Krka National Park is located near Šibnik and is about 100 square kilometers big. 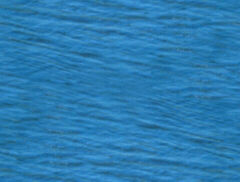 It is located along the Krka River. Many waterfalls here. It's definetly a "must see" when your travelling the Croatin Coastline. It's fantastic to swim around in the fresh and cold water of these Waterfalls. Many Families are travelling there. The Entree Fee is around 10 Dollars but its worth it! Take a waterproof Camera with you.